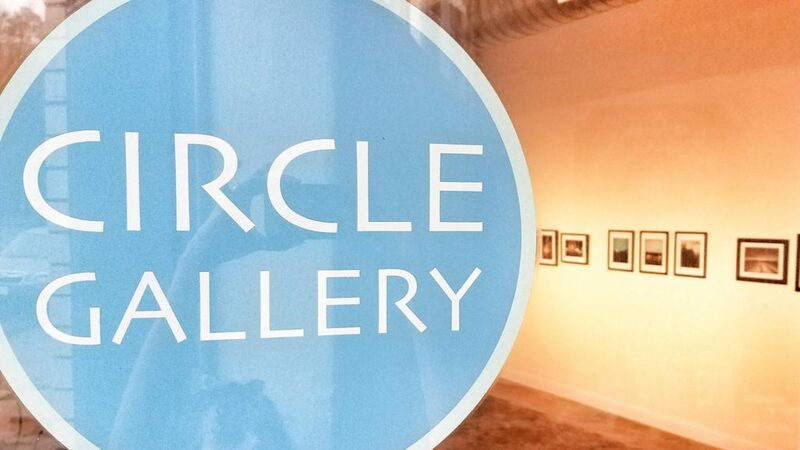 The Circle Gallery is a creative platform. Here there is exposure to something unseen, awakening and engaging the vision of the viewer. Experiencing others’ artwork makes them aware of the way other people see the world. With themed shows, guest curators, and community exhibitions to help facilitate this exploration of arts and culture, an appreciation for art will be nurtured by the exposure to and education of cultural differences and similarities. By providing this platform, where artist’s voices matter and creative “outlier” artists, dreamers, and thinkers, are invited, this place can cause both artist and viewer to think differently and to search beyond their own boundaries towards that which is important in shaping society. Click here to view our Calls for Artwork!